Part of the series, Hour of Code Ideas! 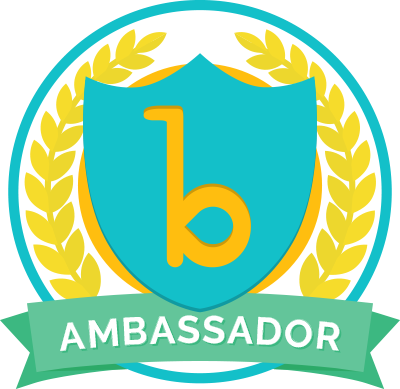 In a previous post I described why all students should participate in the upcoming Hour of Code event, which takes place December 3rd to 9th. Find more reasons to introduce students to coding in this article, Why Kids Should Learn To Code (And How To Get Them Started). If you don’t have access to computers, don’t worry because there are several unplugged ways to get students to learn about the technology they use daily. Below are a few ideas with links to plenty more! The activities below don’t require a computer or the Internet and get students to work together to complete tasks. Show students a motherboard! A powerful way to get students to appreciate how computers work is by showing them the inside of a computer. Show students a motherboard and ask them questions about the different parts and to guess what each does. They could do this in small groups and explain their answers. Then introduce some of the basic parts and what each part does. Kids Online explains how a motherboard works by using the metaphor of a city. After students get a close look at the motherboard and learn about the different parts then they can do a writing exercise where they further explain how a motherboard functions as a city. Another idea is to compare the parts of a computer to the human body. Students can determine what part functions as the brain (CPU), eyes, mouth, etc. Kids Computer World illustrates this metaphor here. Students can command a robot friend! Computers work by following instructions given by human beings. A great way to introduce this concept is by getting students to practice giving simple commands to a partner who pretends to be a robot. 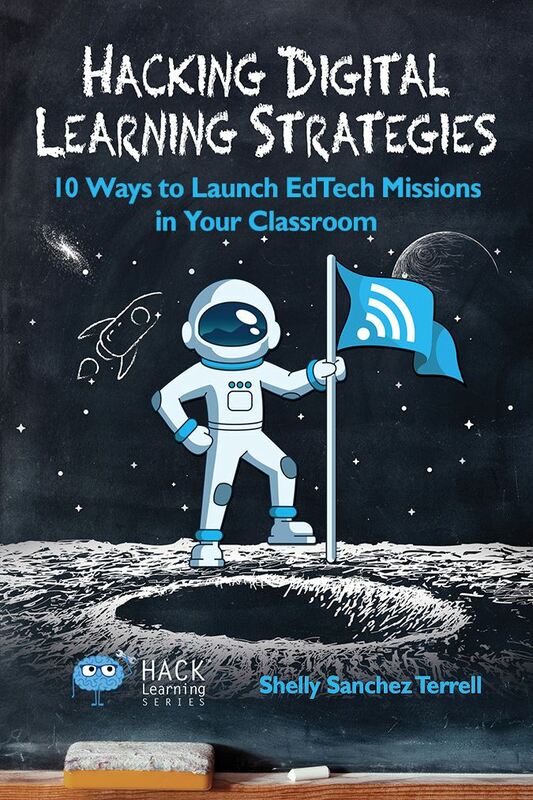 Find the complete lesson plan here. 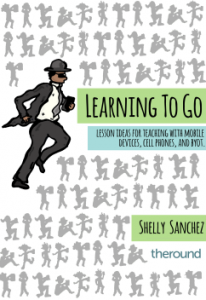 Code.org lists several “unplugged activities” in a chart with short videos demonstrating the lessons. Each has objectives and standards listed. CS Unplugged has several free printables with pdfs describing the different activities and concepts. Find a list of topics here. 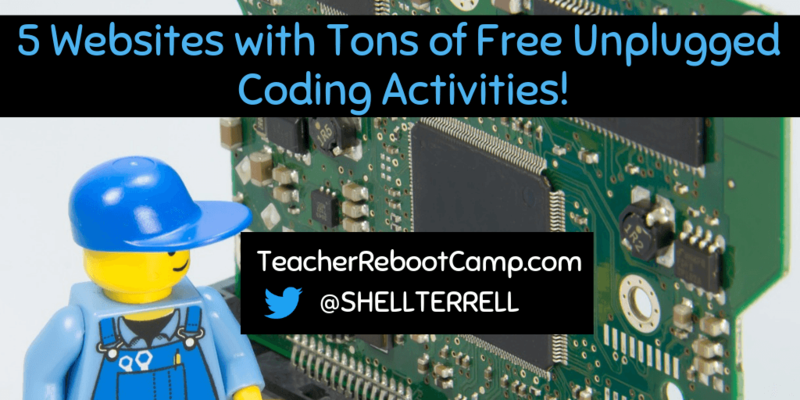 CS Unplugged MINES lists several lesson plans for teaching coding, binary, algorithms and more to middle school students. High school students would also enjoy these unplugged activities. 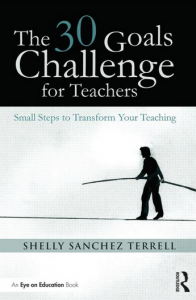 Teachers Pay Teachers has free unplugged printables, games, and activities. I like that the materials are created by teachers who tend to have already used them in the classroom. Pinterest also has several unplugged coding activities. What I like about Pinterest is that you can see images of students doing these activities. 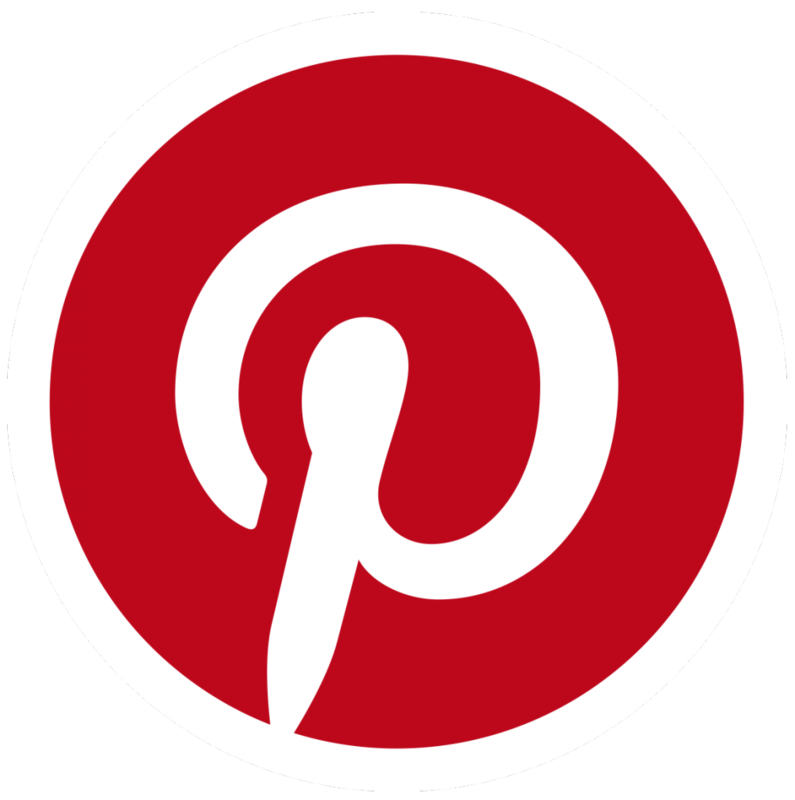 The pins often lead to STEM blogs with other interesting resources and activities. Challenge: Participate in the Hour of Code event and help students appreciate how technology works! 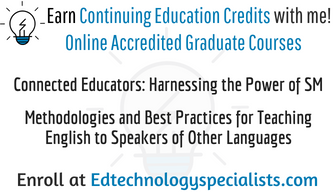 Sign up for my In-Service / Graduate Fully Accredited online courses, Connected Educators: Harnessing the Power of Social Media for Professional Development, and Methodologies for Teaching English to Speakers of Other Languages. Previous 8 Wonderful Websites for Easy Coding Activities for Any Age or Level!